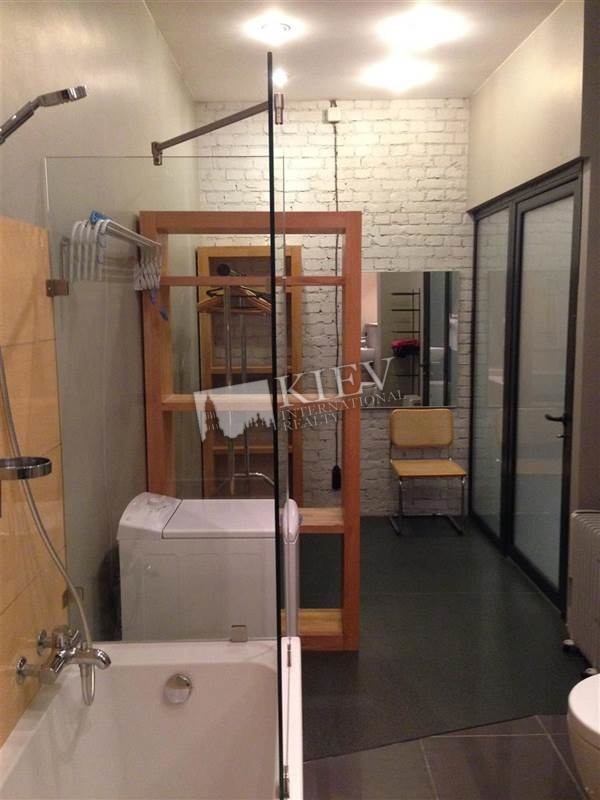 First time for rent. 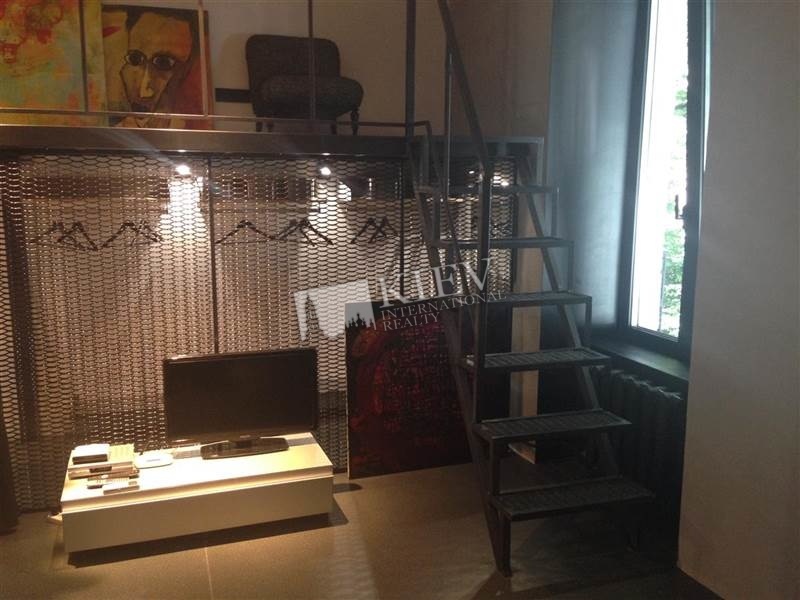 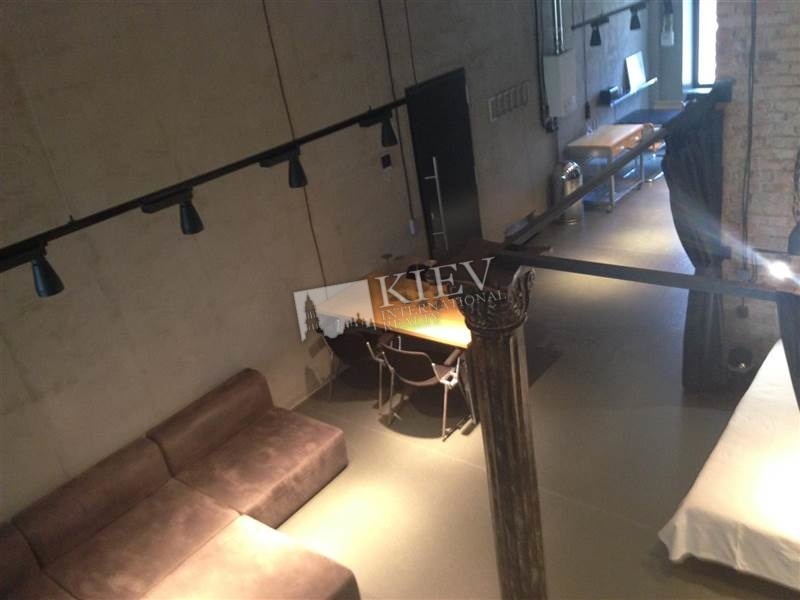 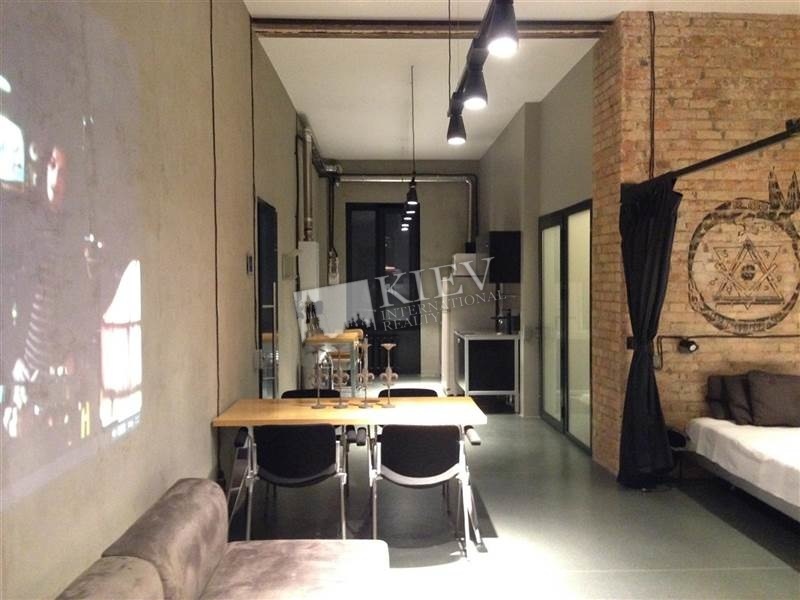 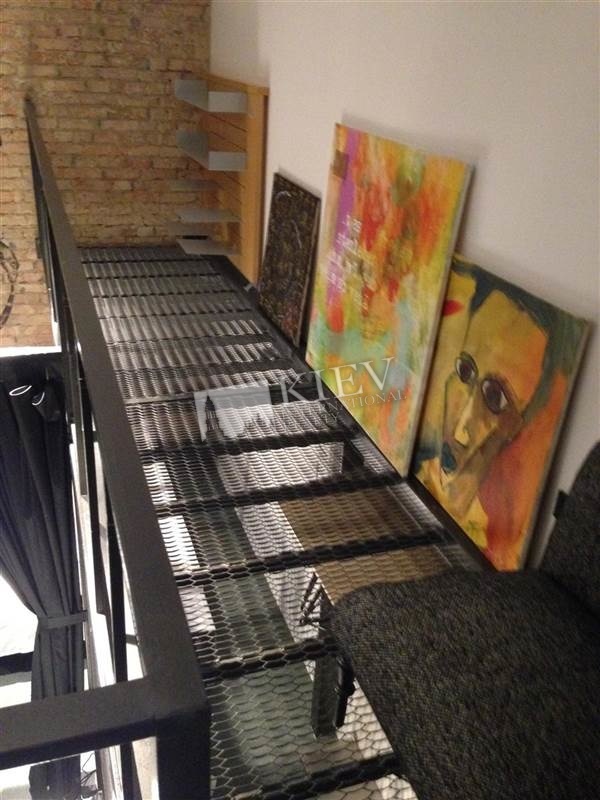 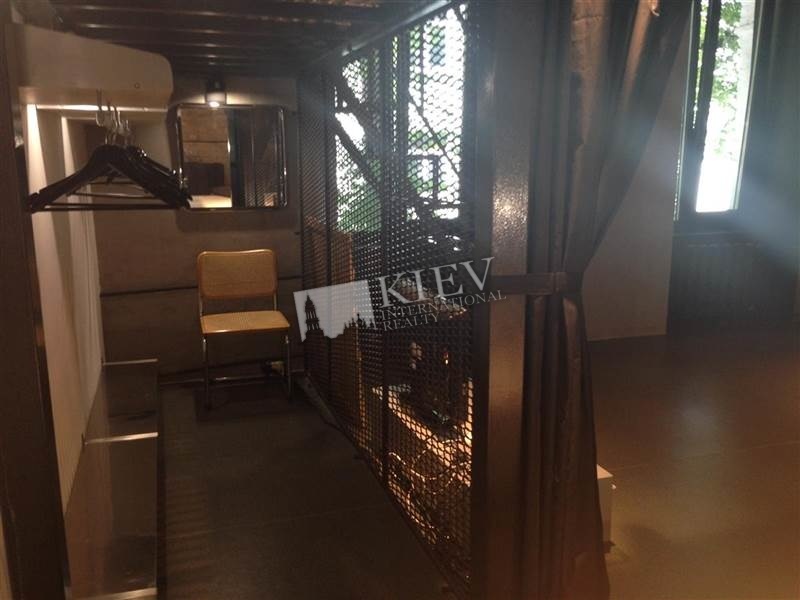 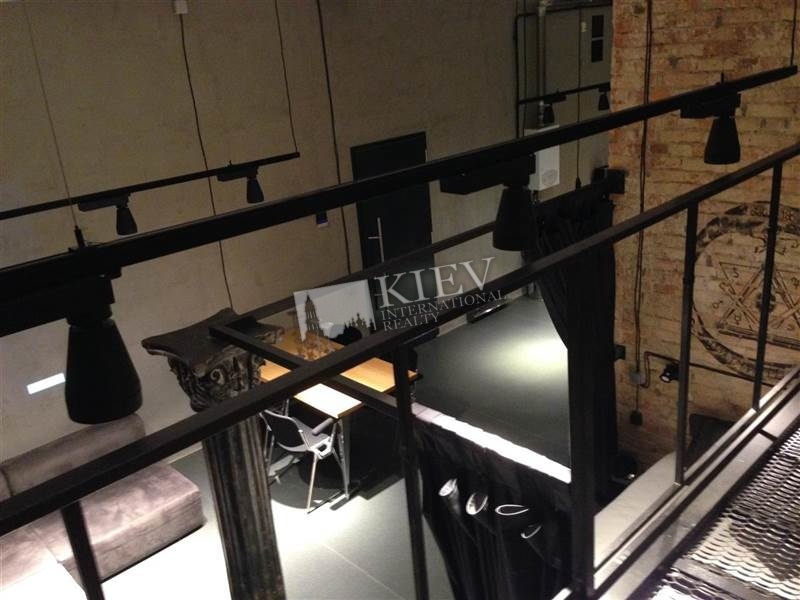 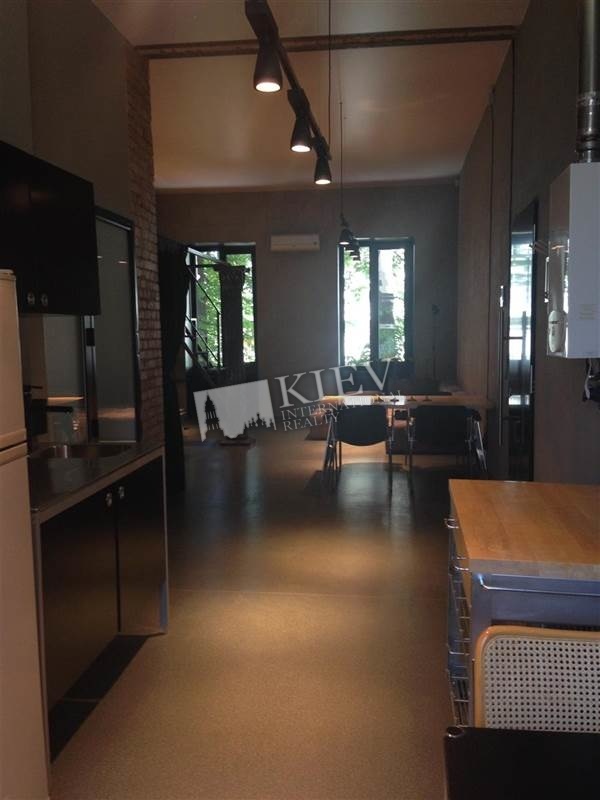 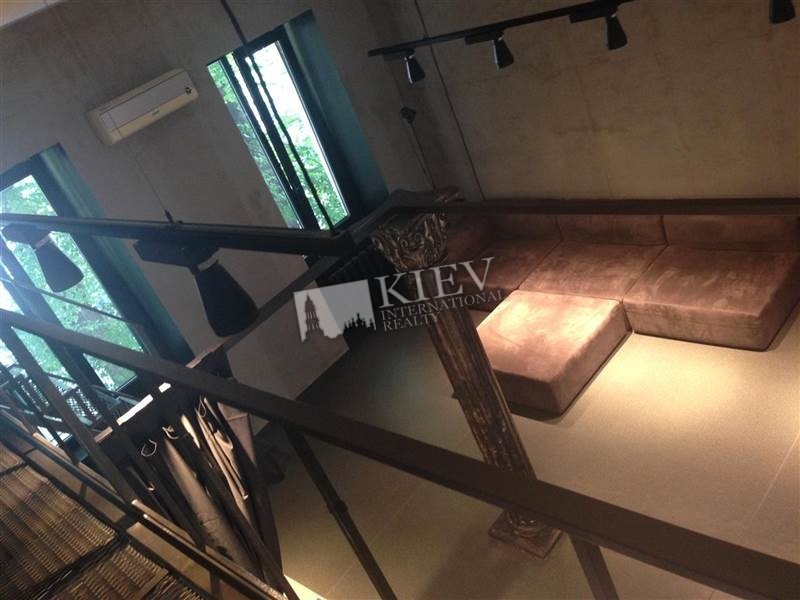 Studio (80m2) on Lutheranskaya 12. 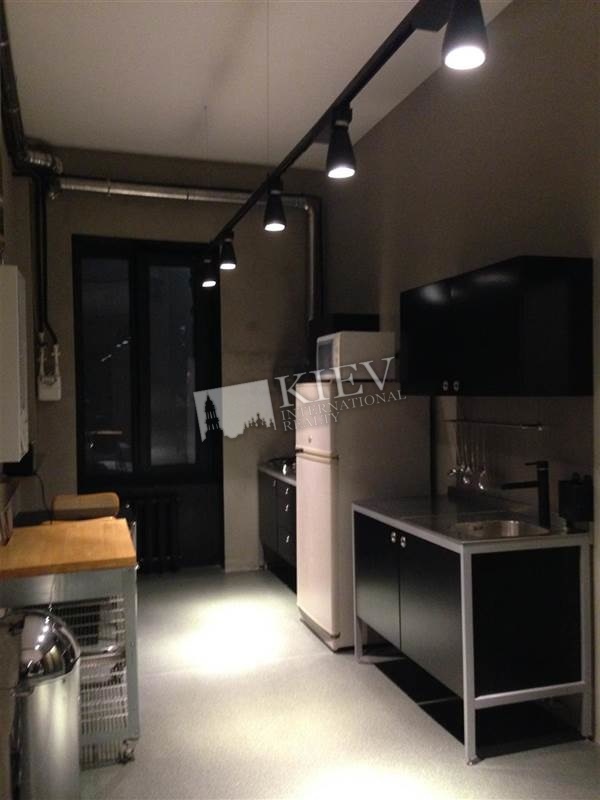 Fully renovated, LCD TV, yard parking.